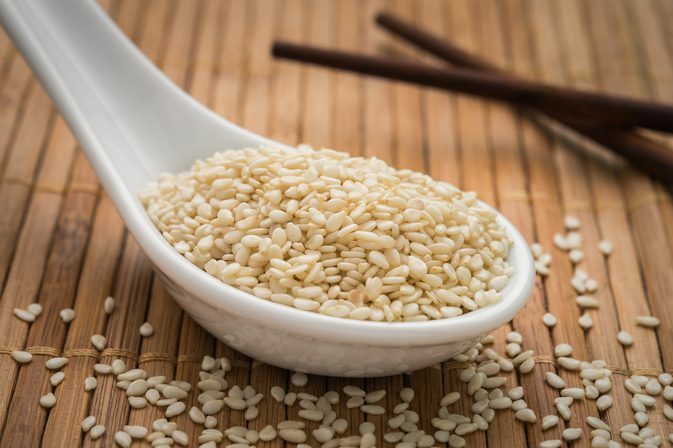 Sesame Seeds are a very good source of Calcium. It is one of the foodsthat contain more than 27% percent of calcium Its nutty taste adds an exotic flavor to many Asian Dishes. It will not only help in reducing weight but also prevents many health problems such as a migraine, osteoporosis, colon cancer, and PMS. Almonds are considered one of the best foodsfor weight loss. They are beneficial for all over health. 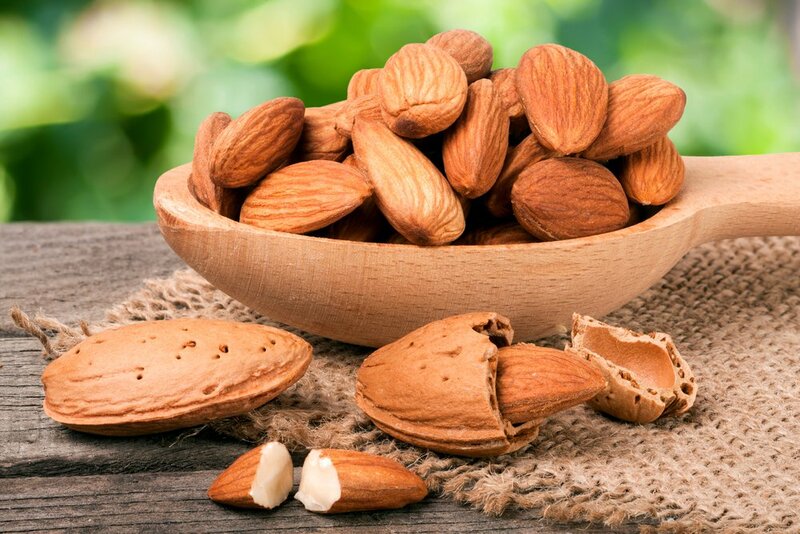 Around one-fourth part of a cup filled with Almonds contains 94mg c You can add Almonds in many sweet and savory dishes. Almonds can also be eaten as snacks and you can even carry them easily where you go. It helps in both the weight loss and makes the bones stronger. 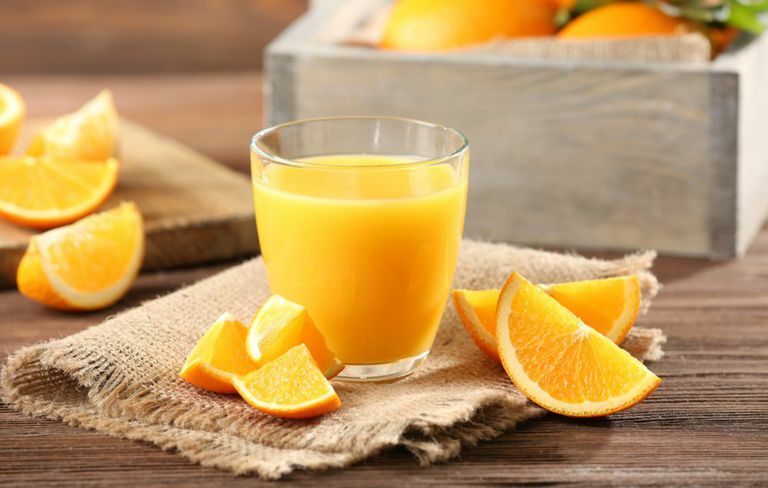 Anotheroption of getting calcium is from fortified f Calcium in nature is mostly connected to another component such as lactate, citrate, phosphate, and carbonate. 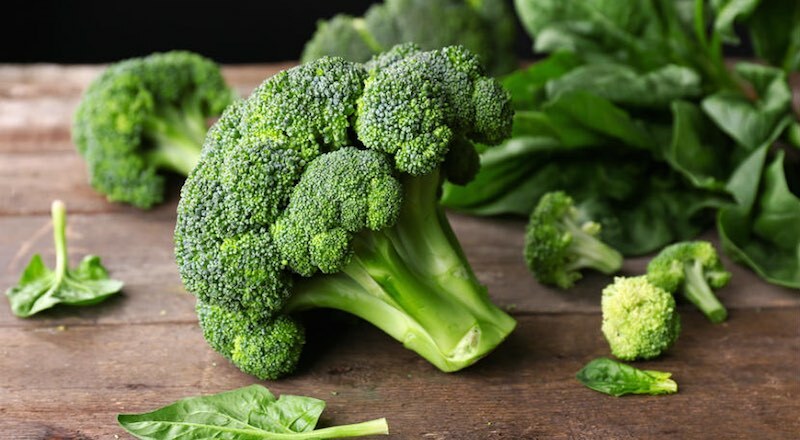 Dark green vegetables such as Broccoli are filled with calcium. 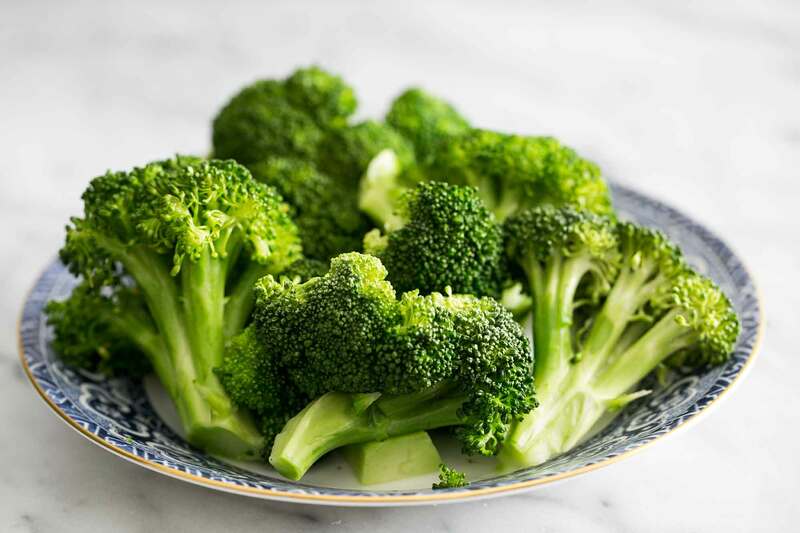 One cup of Broccoli contains more than 170 milligrams of calcium that is taken by 18% of the adults. 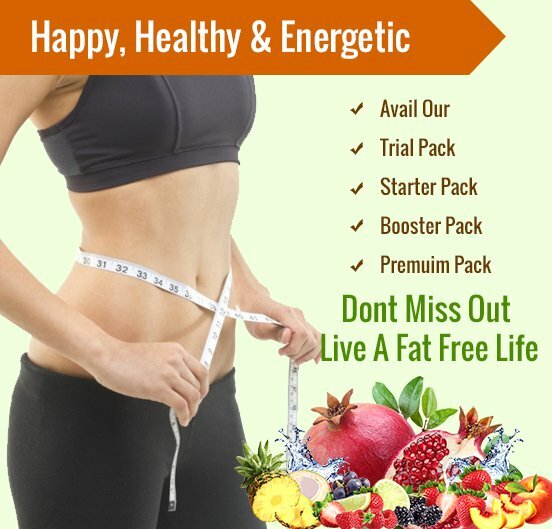 It also provides a couple of benefits in burning the extra fat of our body. Broccoli also helps in preventing breast, bladder and stomach cancers. By adding this calcium rich foods in your daily routine diet, you can easily lose weight and also maintain these levels in your Body. 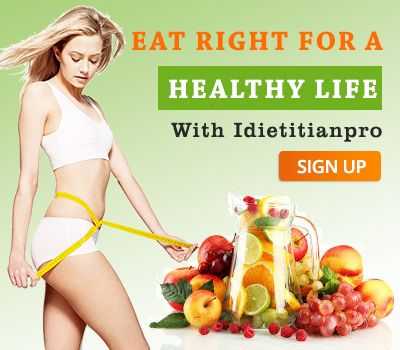 Ideititianpro focuses on providing you the easiest tips that help you in staying slim and fit. Know about these calcium rich foods mentioned in our Blog section of Ideititianpro to keep your yourself in shape. 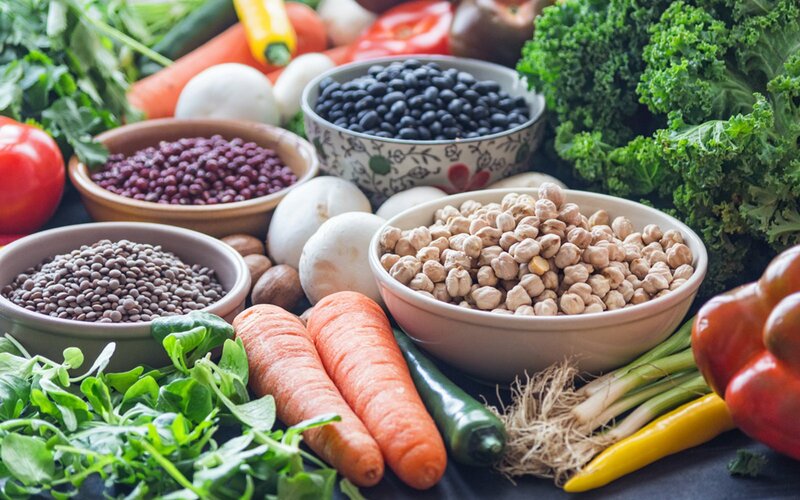 Idietitianpro helps you to know more about the benefits of these foods and supplements.